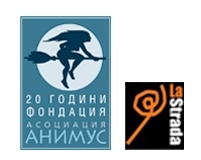 Animus Association Foundation is a partner in the international project “Rights at Work” together with La Strada International (Netherlands), COMO (Netherlands), Fairwork (Netherlands), La Strada Poland and AIDRom (Romania). The project aims at preventing labour exploitation especially its severe forms such as human trafficking, and to improve the identification of cases of exploitation in all economic sectors in Bulgaria, Poland and Romania both for the citizens of these countries and for migrants. 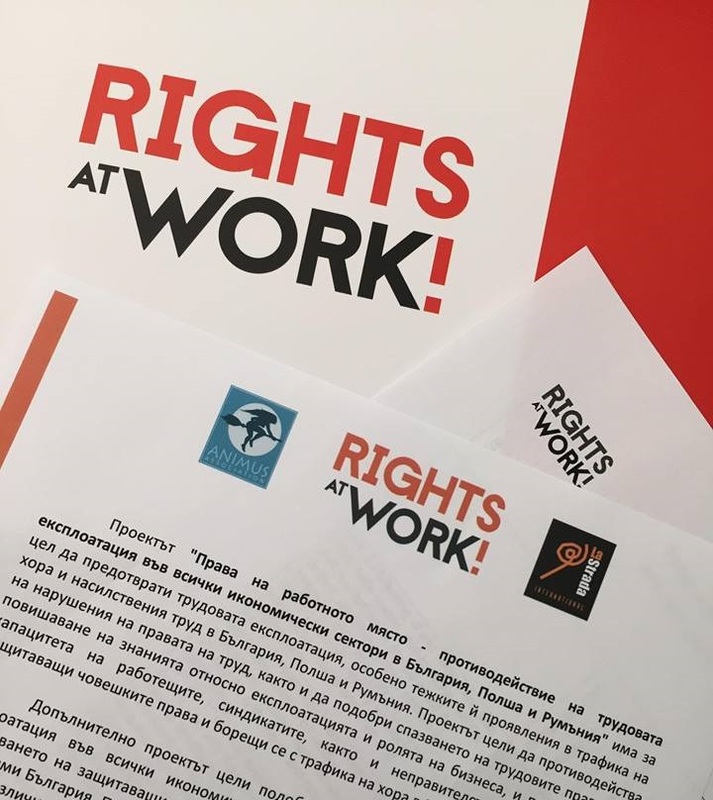 In addition, the project aims at countering labor rights abuses through increased awareness of labour exploitation and the role of the business. Capacity building of the workers themselves, the syndicates, and the non-profit organizations working in the area of human rights and human trafficking prevention in Bulgaria, Poland, and Romania is one of the main goals of the project. In relation to this second International Training on capacity building of NGOs and State Institutions representatives on labour exploitation will be held on March 15, 2018 at the Hilton Hotel, Aleko Hotel. The topic of the training is “Engaging the Private Sector to End Human Trafficking”. As the project is funded by the Dutch Foreign Ministry and the main applicant is La Strada International, as well as the very important and successful project on prevention of labour exploitation implemented by the Dutch Embassy in Bulgaria I would like to invite you (or your representative) to officially open the event on March 15, at 9 am. Invited for the official opening of the International training are also the Deputy Minister of Labour and Social Affairs Mrs Rositsa Dimitrova and the president of KNSB Trade Union Mr Plamen Dimitrov. For your convenience I attached the draft programme of the training.